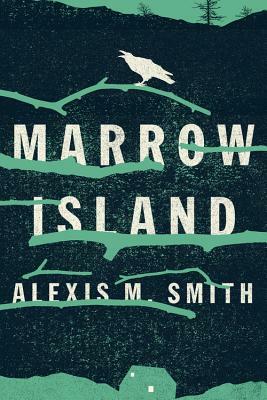 In Marrow Island, Smith offers a complex story of one woman's life while quietly reflecting on the power of the environment to shape our lives. Lucie's experiences drive the plot of Marrow Island, pressing ahead to an alarming and somewhat open-ended conclusion as it leaps about in time and place to reveal what happened at Marrow Colony. But tucked into this suspenseful plot are stunning and important reflections on nature and the environment, its awe-inspiring power and the many ways humanity both detracts from that power and willfully ignores it--and how that shapes our lives.